Roxelana was an unlikely candidate to have made a mark in history. She was a young girl who was captured by slave traders and became a concubine in Suleiman’s harem. 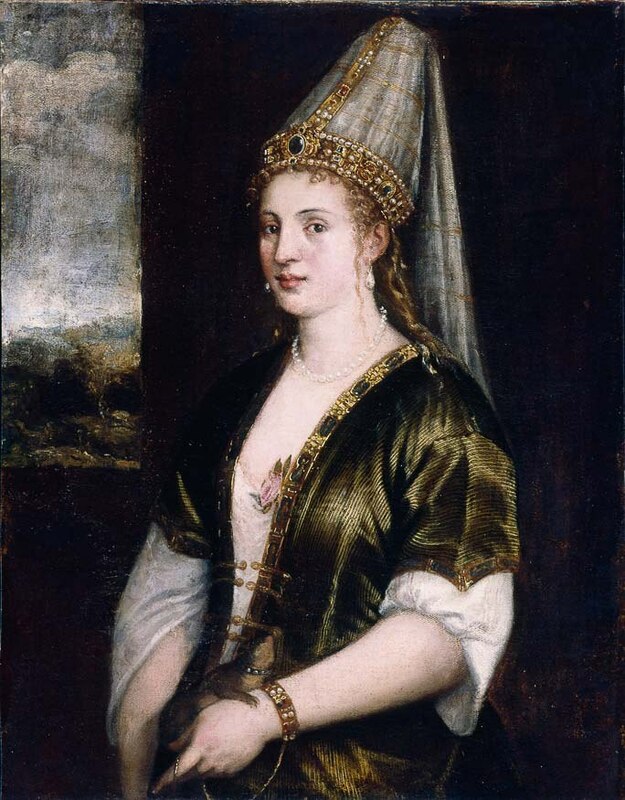 However, Roxelana overcame great odds and became Suleiman’s wife. She would bear the sultan six sons, one of whom would become the next Sultan. Roxelana was also a great builder and philanthropist. 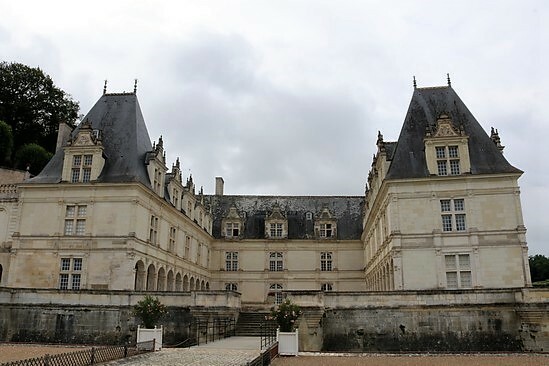 She would be the only royal woman to inscribe her name in structures while her husband was alive. The death of the queen mother, Hafa, prompted the marriage between Suleiman and Roxelana. This is because Suleiman did not want to jeopardise his mother’s position by having a wife. This would be seen as offensive to his mother because she had worked hard to obtain her rank in the Ottoman empire. Roxelana, as Suleiman’s wife, was now the most powerful woman in the Ottoman empire. She left the Harem palace and moved into the Sultan’s quarters at Topkapi Palace. This gave her the opportunity to be involved in both court and state matters. When Roxelana became his wife, Suleiman freed all his concubines and married some of them to his high-ranking officials. 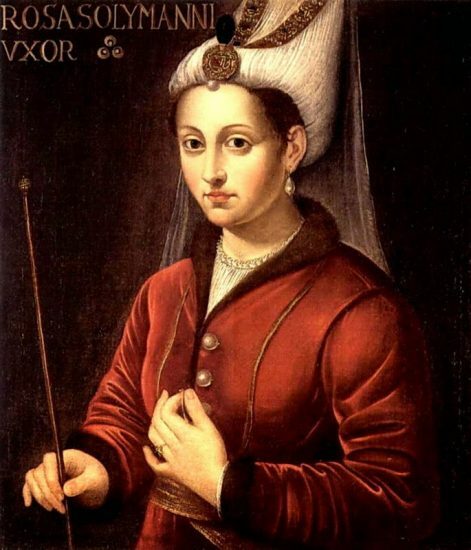 However, Roxelana’s elevation as queen created great hostility between her and Mahidevran, Suleiman’s concubine and mother of his eldest son, Mustafa. Suleiman made him a governor of Manisa, a province far from Suleiman’s capital of Istanbul, and his mother went with him. This was seen by many as Roxelana’s influence to get her rivals out of the way. However, the reality was that it was an honour for Mustafa, for he would have his own household and Mahidevran was most likely delighted to be in charge of her son’s female court. Rumors also spread that Roxelana had Suleiman’s grand vizier Ibrahim executed because he favoured Mustafa and Mahidevran rather than Roxelana and her sons. However, while Roxelana may not have liked Ibrahim, she may not have influenced Suleiman in executing him. Ibrahim’s bad judgement on the long war against the Safavids may have lost Suleiman’s favour. Once Ibrahim fell out of favour, he was dispensable. Suleiman executed him because he had no use for him. Roxelana did support her son-in-law, Rustem, to become Ibrahim’s successor as grand vizier. Suleiman eventually killed his oldest son, Mustafa. Many rumours claimed that it was to satisfy Roxelana’s wishes by making one of her sons the next sultan. Again, while Mustafa must have been a thorn in Roxelana’s side, it was most likely Suleiman who wanted his son dead. Mustafa was popular among the people. His popularity was what killed him because Suleiman may have thought that his own position was threatened in case people plotted a rebellion. Still, Mustafa’s death paved the way for Roxelana’s own sons to take the throne. The most likely candidates of Roxelana’s sons were Selim and Bayezid. Mehmed, the oldest son, died in 1543. As queen, Roxelana gave generous endowments to the poor. She built mosques, religious schools, bathhouses, and resting places for pilgrims traveling to Mecca. She also commissioned Mimar Sinan, one of the greatest architects of the Ottoman empire, to construct Suleiman’s mosque. However, her most famous charitable work was the Great Waqf of Jerusalem, which was completed in 1541. This was a great soup kitchen that fed the poor and the needy. 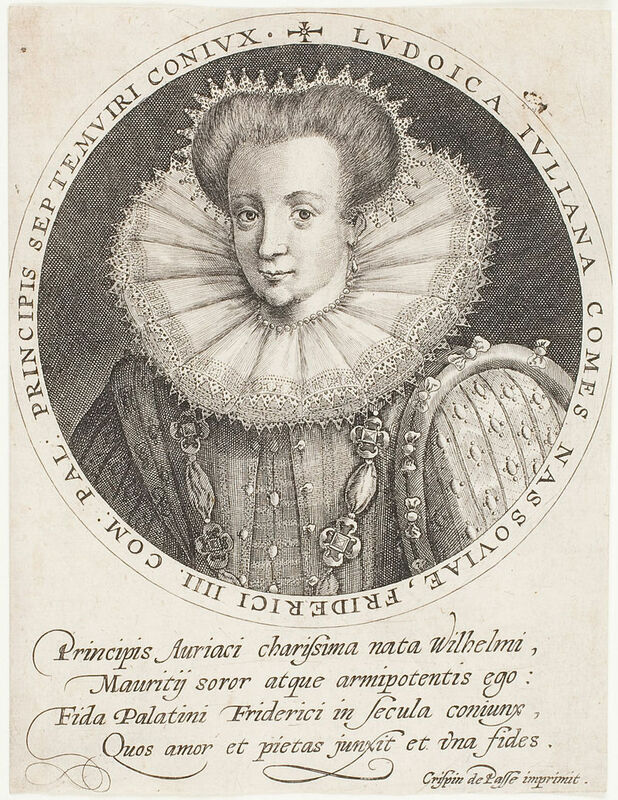 Roxelana died in 1558. She did not live to see her son, Bayezid’s execution and her other son, Selim’s ascension to the throne. Roxelana remains one of the history most controversial figures of the Ottoman Empire. Many claim she was a conniving and ruthless woman, who had anyone executed who stood in her way. However, her philanthropic works speaks of a queen who cared for the poor and hungry. In the end, her legacy as a queen is almost as elusive as her origins. Adler, Philip J., and Randall Lee Pouwels. World Civilizations. Cengage Learning, 2016. World”, Routledge, 2015, pp. 533–540. 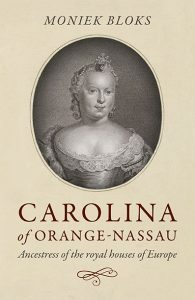 edited by Anne Commire and Deborah Klezmer, vol. 2, Yorkin Publications, 2007, p.
in the Middle East and North Africa. Scarecrow Press, 2012.